Feel free to call in for a cuppa, see our club and meet the instructors. 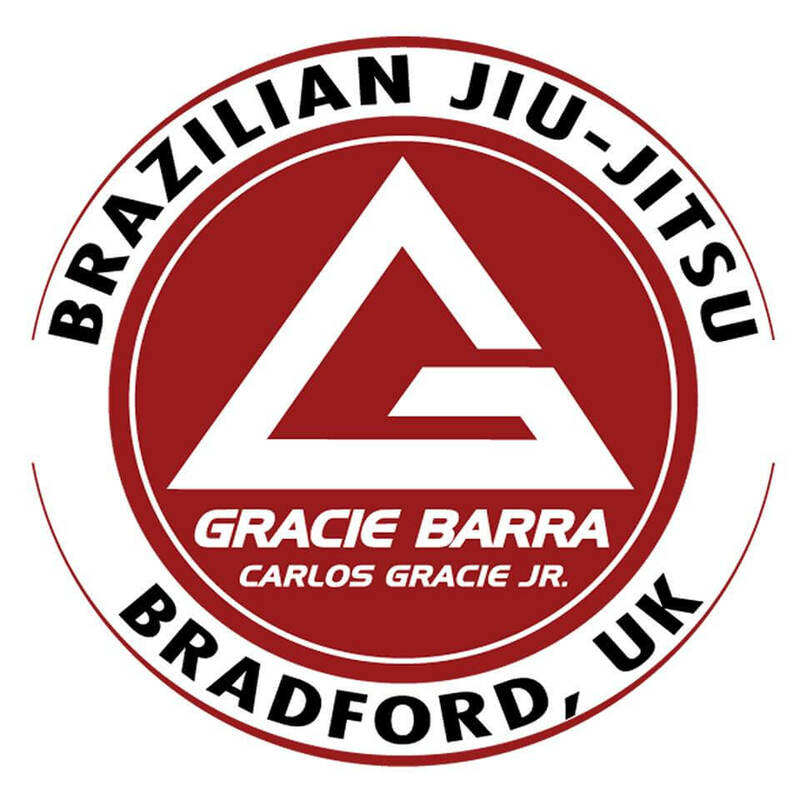 Our Head Coach is Braulio Estima black belt, Craig Tetley. Check out our amazing feedback on Facebook! We run kids classes from 5 years of age! The Tinys Classes are for 5-8 year olds and our Junior classes run for 8-15 years olds! We run adult classes for complete beginners and also classes for mixed abilities.